This book is a compilation of ideas, presenting the ways in order to achieve a great meaningful life. 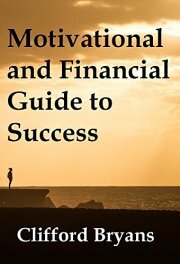 It shows the different ways to achieve financial success and also building the right mindset to the readers. 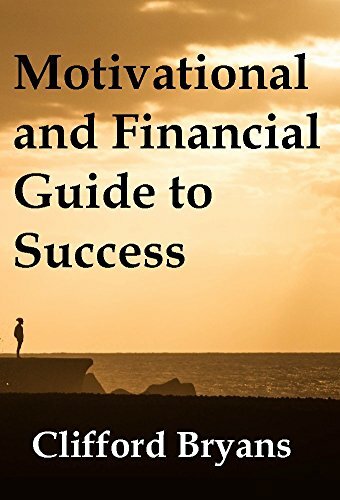 The ideas coming inside this book basically revolves around different opinions from successful people and with the author itself. It combines the knowledge I had gathered throughout different medias from motivational speakers, mentors and successful people. This book also includes real life experiences and advice from different mentors I had met.